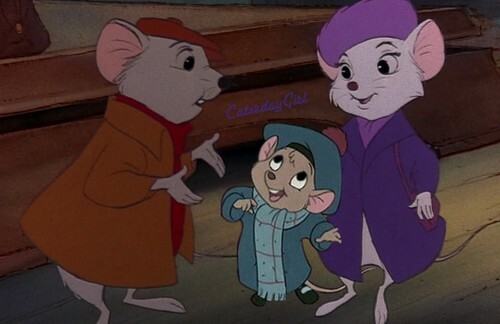 Rescuers Family. Bernard and Bianca going on a family trip with their daughter Olivia. HD Wallpaper and background images in the Disney crossover club tagged: disney crossover the rescuers the great mouse detective.